DBR is especially helpful in evangelistic efforts. It can be used as a way to encourage new believers to continue learning and growing. We know that, as we follow The Great Commission, we have been commanded to “make disciples, teaching them to do all” that Jesus commanded. Evangelism is a vital start, but it isn’t the end. DBR can help to encourage those who have made new decisions to continue on into maturity. 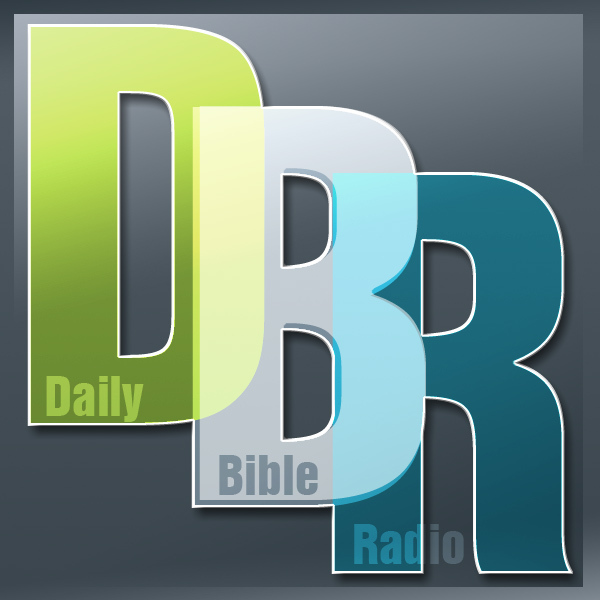 DBR makes it easier to help people you lead to the Lord to get rooted in the Bible. It is available to anyone who has Internet access and can receive email. 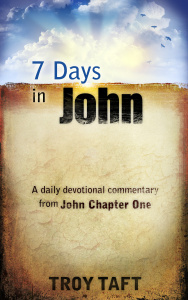 DBR is new every day and focuses on going through whole books of the Bible. The messages are meant to help teach Christians what God is telling us and encourage listeners to make a habit of hearing and reading God’s word. It’s easy to start using this tool. 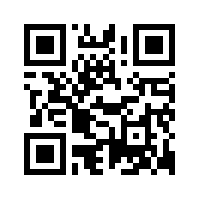 Just share the web address ( DailyBibleRadion.com ). If you have access to a computer with a printer, you can print cards to hand out here. You have to have Microsoft Word and get some business card sheets for your printer (avery 8376). You can also just print them out on white paper and cut them out with scissors.